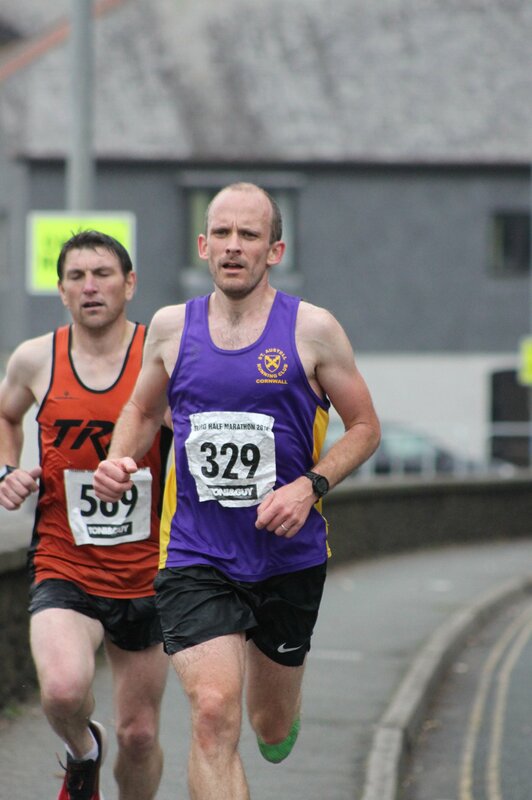 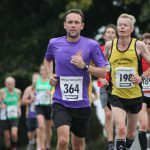 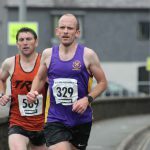 St Austell’s Dan Alsop finished in third place in the latest round of the Cornwall Glass and Glazing Grand Prix – the Truro Half Marathon. 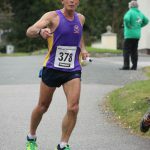 Alsop finished third in 1.18.19, four minutes behind winner Daniel Jarvis, from Liverpool, in 75 minutes. 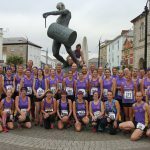 In the Ladies, it was a one-two for Cornwall AC as Heidi Tregenza took the honours in 1.30.45 and Roche-based Amy Sole second in 1.32.13. 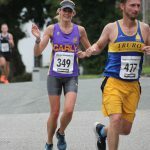 St Austell then had Jessica Buscombe third, 1.35.55 and Carly Kendall, fourth, 1.37.44. 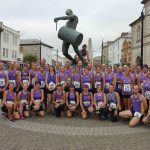 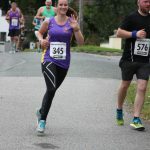 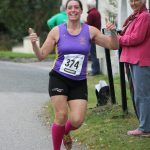 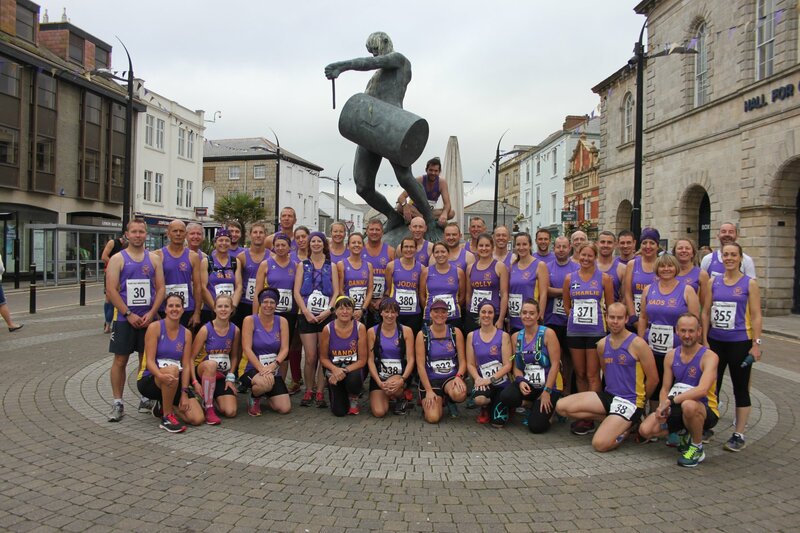 The impressive performances also saw St Austell Running Club finish third in the Ladies team prize, where Buscombe and Kendall were joined by Stacie Marks (1.50.22), Claire Todd (1.52.46), Jo Collins (1.57.38) and Taryn Montgomery-Smith (1.58.35). 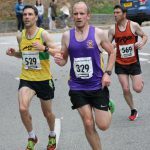 There were also age category prizes for Alsop (first) Buscombe (third), Jane Moore (third), David Tregonning (second) and Iain Walker (third). 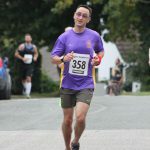 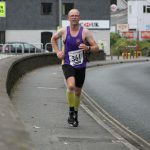 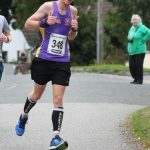 Other runners who took part included: Phil Montgomery-Smith (1.35.42), Jason Parks (1.36.35), Mike Greer (1.37.01), Alan Wherry (1.37.57), Andrew Smith (1.40.40), Paul Johnson (1.42.49), Stuart Richards (1.42.51), Mark Knight (1.44.20), Rob Wallbank (1.45.29), Dave Speake (1.47.24), Jeremy Hill (1.48.54), Paddy Talen (1.49.00), Matthew Henderson (1.50.19), Ross Lawry (1.52.47), Karl Walker (1.54.02), Ross Buscombe (1.52.26), Alan Giles (1.57.37), Patrick Haynes (2.01.30), Andy Chase (2.02.10), Daniela Walker (2.03.07), Nicola Bertho (2.06.51), Holly Payne (2.07.32), Claire Budge (2.08.15), Karina Bowers (2.08.58), Debbie Marshall (2.10.11), Neil Truscott (2.10.11), Jodie Jarvis (2.11.41), Georgina Speake (2.12.00), Martin Trethewey (2.12.39), Paula Vieria (2.16.13), Charlie Trethewey (2.17.16), Gennara Iaconniani (2.17.42), Armando Vieira (2.18.58), Jean Cutlan (2.24.41), Ruth Simmons (2.25.06), Miranda Greer (2.26.07), Jennie James (2.26.08), Dawn Hadfield (2.26.38), Michelle Dudley (2.30.40), Nadia Jay (2.35.46), Mandy Blight (2.43.30), Sam Ewart (2.42.38), Sharon Webber (2.53.30), Jordan Wyatt (2.57.02), Liz Wyatt (2.57.31).